TOKYO: Organisers of the Tokyo 2020 Olympics on Wednesday unveiled a cherry-blossom shaped torch for the Games as the city prepares for the famed flower season to begin in coming days. 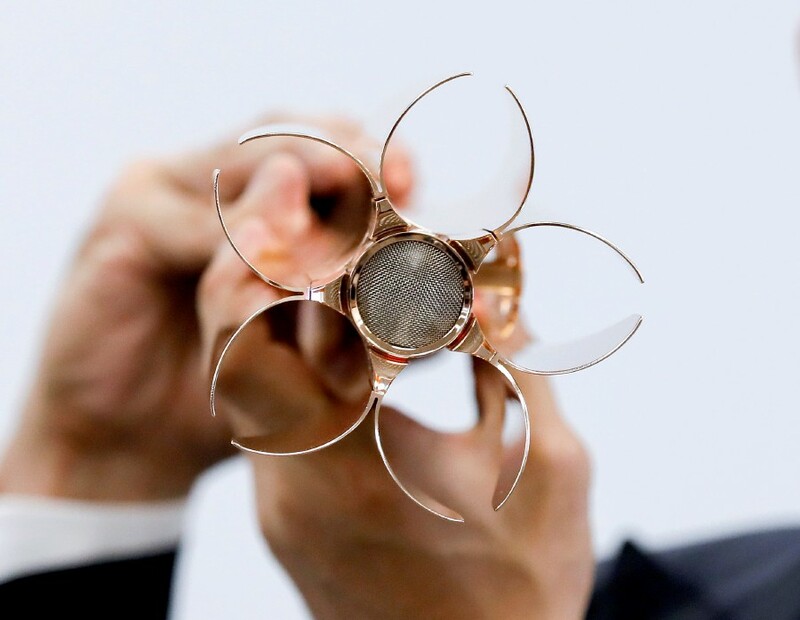 The top part of the torch is shaped in the traditional emblem of the sakura, or cherry blossom using the same cutting-edge technology as in production of Japan’s bullet trains, the organisers said. 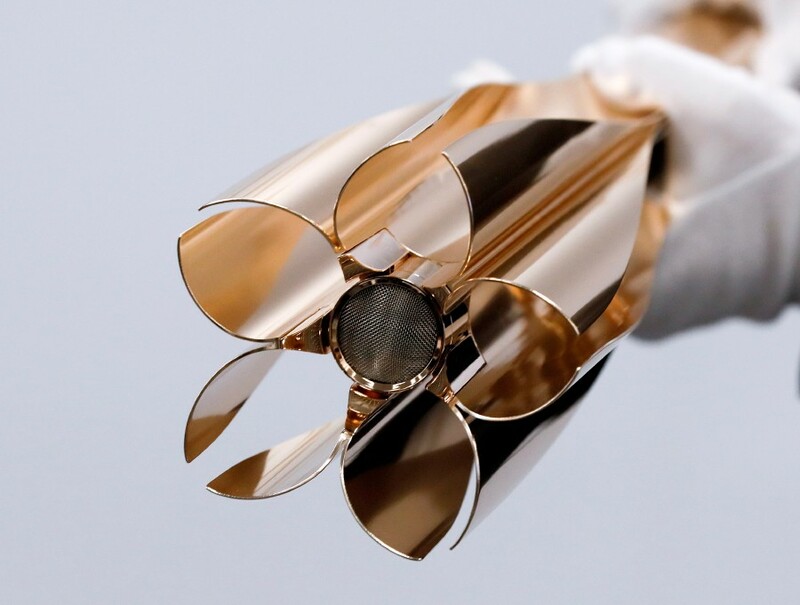 The shiny rose-gold torch, which is 71 centimetres (28 inches) long and weighs 1.2 kilograms (2 pounds 10 ounces), uses aluminium construction waste from temporary housing built for victims of the 2011 quake and tsunami. “Cherry blossoms drawn by kids in the disaster-hit area (in Fukushima)... inspired me,” designer Tokujin Yoshioka, whose works are known internationally, told reporters. The passing of the flame is scheduled to start on March 26, 2020, and the torch will head south to the sub-tropical island of Okinawa – the starting point for the 1964 Tokyo Games relay – before returning north and arriving in the Japanese capital on July 10. The March 2011 tsunami, triggered by a massive undersea quake, killed around 18,000 people and swamped the Fukushima nuclear plant, sending its reactors into meltdown and leading to the world’s worst nuclear disaster since Chernobyl.